DevOps practices can dramatically improve both the quality and the speed with which you can deliver Salesforce projects. However, even with the best of intentions many teams stall on their Salesforce DevOps efforts due to the dramatic changes it brings to the way they work. Where to start the transition from Org-based development to Artifact-based development? How to transition the team over to this new way of working? 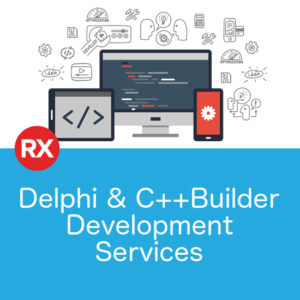 How to implement Version Control, Continuous Integration, Automated Testing, Promotion and other DevOps Best Practices? How to leverage Scratch Orgs in a Continuous Delivery pipeline? Who has the time to learn all this? DevOps is now a Strategic Initiative in the Enterprise. 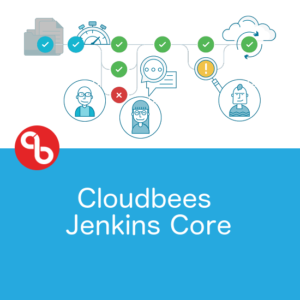 Why shouldn’t your Salesforce projects be benefiting from DevOps as well? Well, often the answer is that your teams are so busy being experts in Salesforce AND your business, they don’t have time to become DevOps experts as well. deliver on their commitments to the business. Our experienced engineers can get your Salesforce DevOps initiatives underway quickly with our Jumpstart program. Our experts will work with your team to analyse the current structure of your projects and identify the quickest wins to achieve. 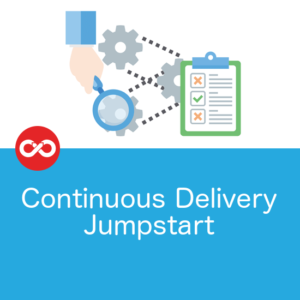 You’ll get real, measurable improvements inside two weeks, and you’re always in control of how far down the DevOps path you go. 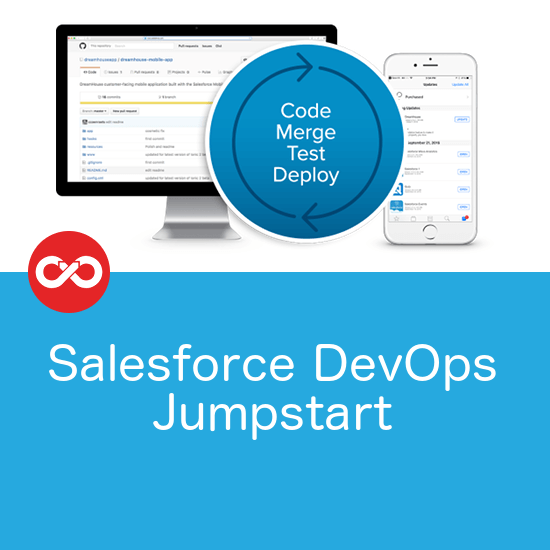 Let’s discuss how to get started on your Salesforce DevOps journey without distracting your team.